New Business Incentives Coming for Wake County? Board chair Sig Hutcherson and vice chair Matt Calabria discussed the idea of implementing new business incentives that go farther than just supporting new business. These incentives would aim to reward certain works or accomplishments by businesses, like offering tax breaks for a superior LEED rating of a newly constructed building. This would help support new businesses while also supporting well-established companies already operating in Wake County. Hutchinson also mentioned his desire for more green spaces across the county. 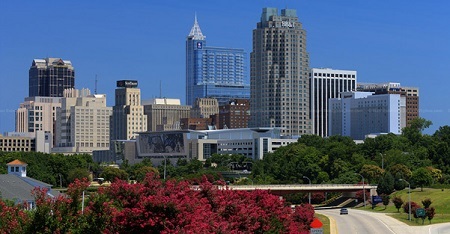 There are already riding trails being planned for the RDU airport region, and he would like to see even more parks added to help promote a healthy way of life for Wake County’s residents.